Rosie Glasgow is a Taranaki based mortgage broker. Rosie has lived in Taranaki most of her life and is a local area expert, with an extensive network of knowledgeable contacts in all things property and finance. rates. No need to worry about complicated application forms and bank jargon, as Rosie will offer you simple and easy to understand options. 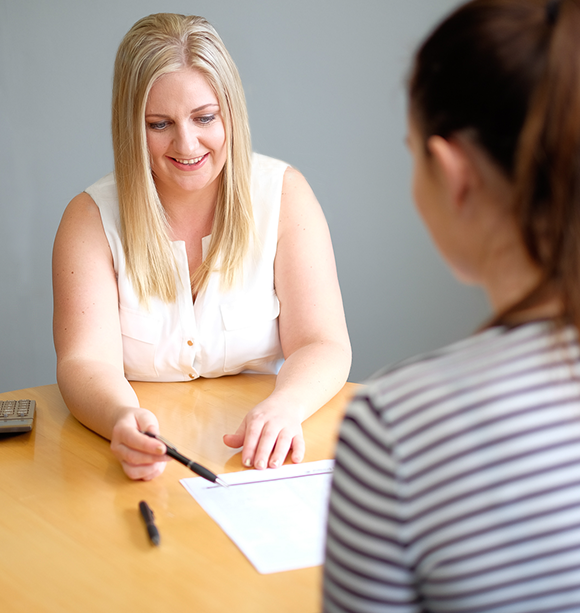 Rosie’s experience within the banking industry ensures you are getting the best advice. She will work with you from start to finish and offers ongoing support. Looking for inspiration, collaboration and fun ways to increase your knowledge to improve your business?